The Kirkwall Hotel with stunning views to the north, is one of Orkney's finest Victorian Buildings. Perfectly situated within the historic town of Kirkwall, on the picturesque harbour front, close to the marina and the main shopping area, ideal for business or leisure. You will be looked after with a genuine warm welcome and friendly efficient service throughout your visit. The hotel has 36 en-suite rooms with a great range of facilities, our excellent harbour view restaurant offering an extensive menu featuring the best local produce has to offer, relaxing lounge, function rooms, lounge bar and public bar. 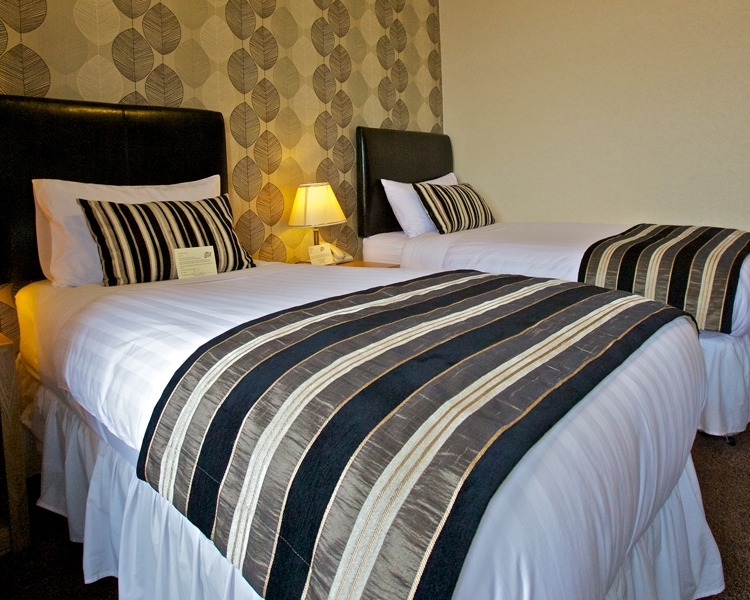 The Kirkwall Hotel offers 36 en-suite rooms suitable for the individual traveller or larger groups, all rooms have been finished to a high standard with facilities needed for the modern day traveller. ... direct online booking coming soon. Located at the sides and rear of the hotel. En-suite rooms with beautiful views over Kirkwall Harbour. The largest rooms in the hotel with beautiful harbour views.